Aldworth is a beautiful little village of only 250 inhabitants, on the famous Ridgeway of the Berkshire downs. 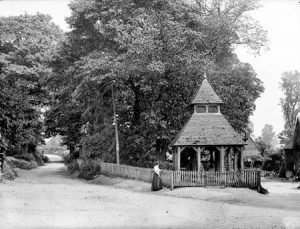 The parish includes the hamlet of Westridge Green, two pubs (the Four Points and the world famous Bell Inn). 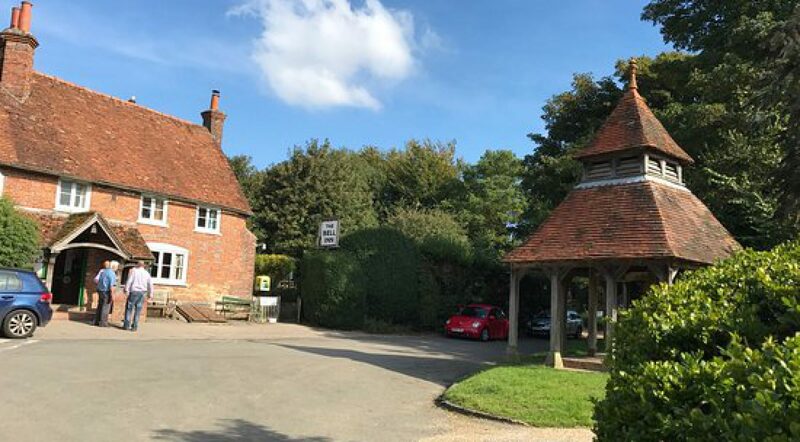 Aldworth is very lucky to have a brand new village hall with beautiful exposed beams and views of the cricket pitch as well as St Mary’s church, resting place of the renowned Aldworth Giants, which dates from the 13th Century. There has been a community here for many hundreds of years.